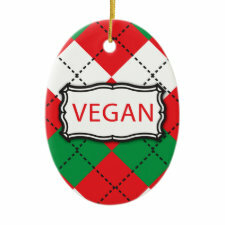 The perfect vegan Christmas decorations are these colorful and merry vegan ornaments for your tree or for secret santa gifts or to give as vegan holiday keepsakes. 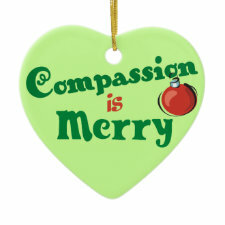 Tis the season to spread the message of compassion. 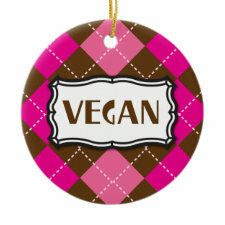 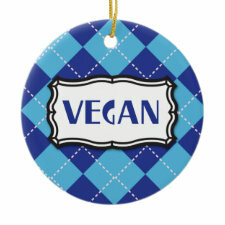 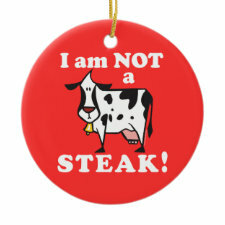 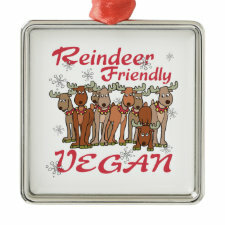 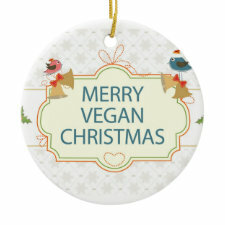 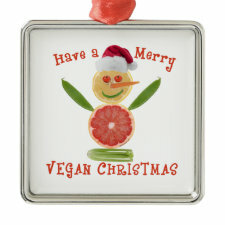 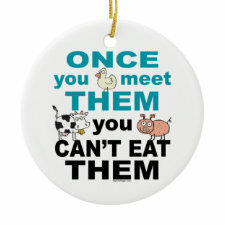 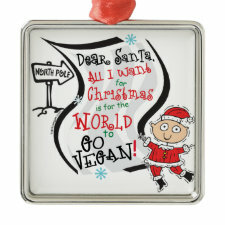 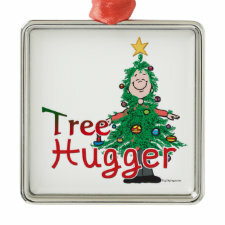 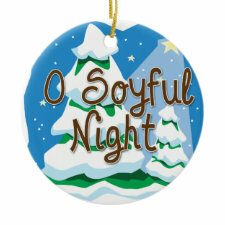 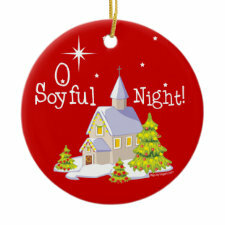 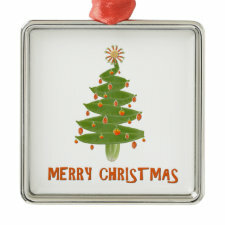 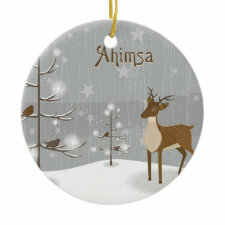 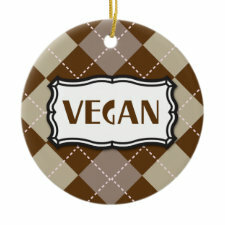 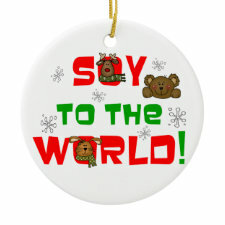 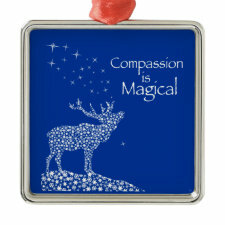 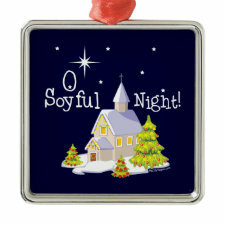 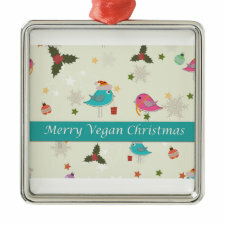 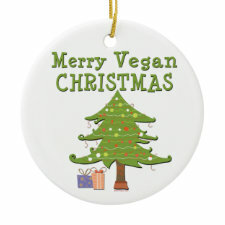 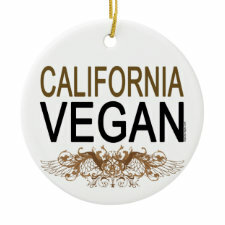 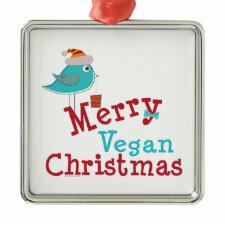 Find festive holiday vegan tree ornaments, perfect as gifts or for your own vegan holiday home.